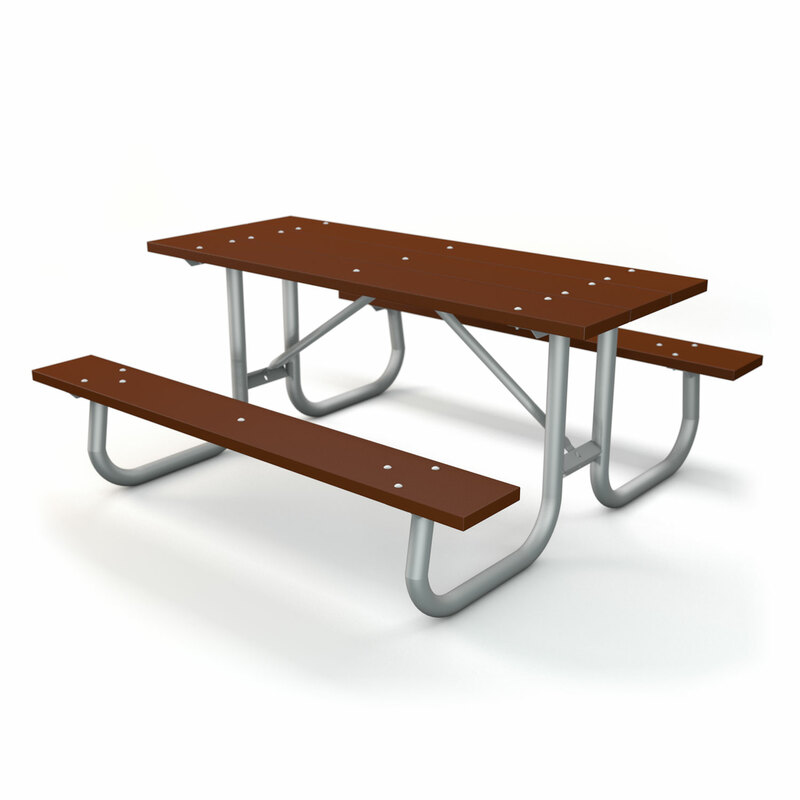 Frog Furnishings • Outdoor furniture manufactured with steel and recycled plastic. Introducing the brand-new Towel Valet from Frog Furnishings! 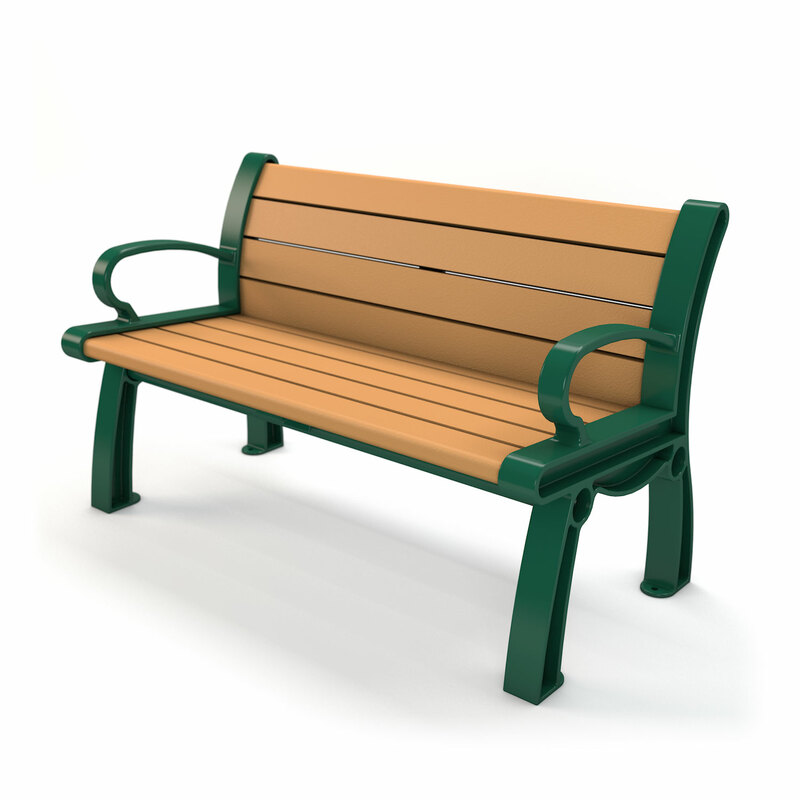 We’ve been in the plastics business for over 40 years, innovating from the very beginning. That should say something. 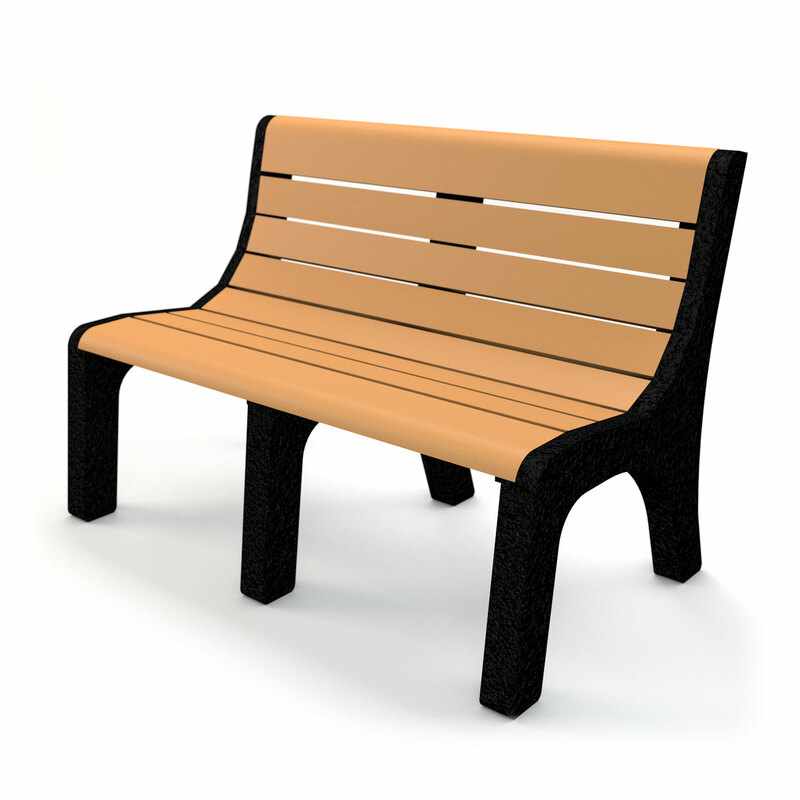 Our award-winning outdoor furniture is created from 100% post-consumer materials, leaving as little carbon-footprint as possible. Explore our line-up and see how Frog Furnishings is leaping the competition. 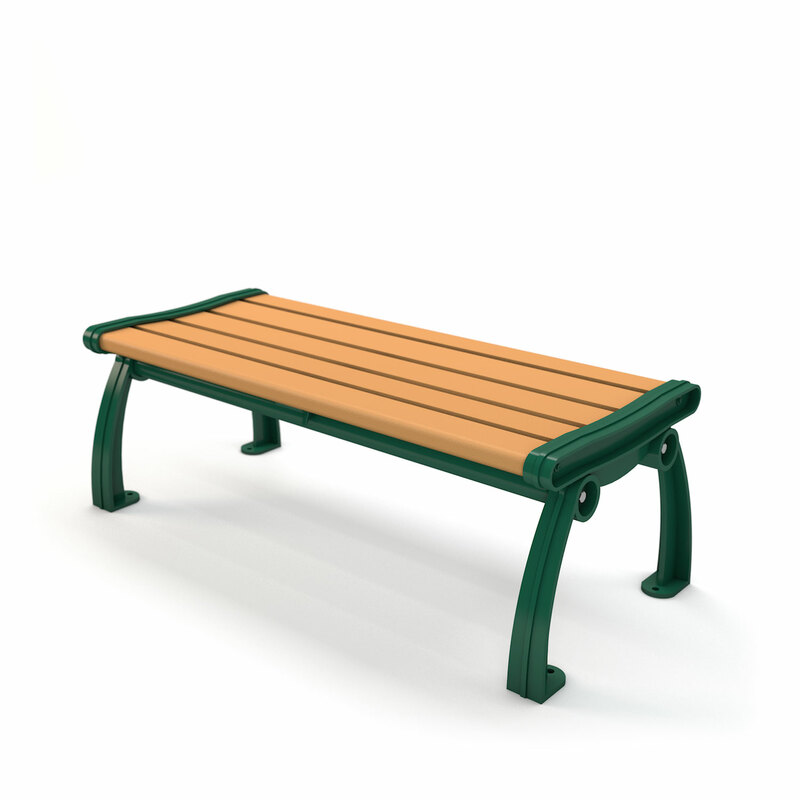 In the early 90s, Jayhawk Plastics began pioneering recycled plastics, specifically in outdoor furniture. Within a few years this direction proved so successful, that the division was rebranded to Frog Furnishing. 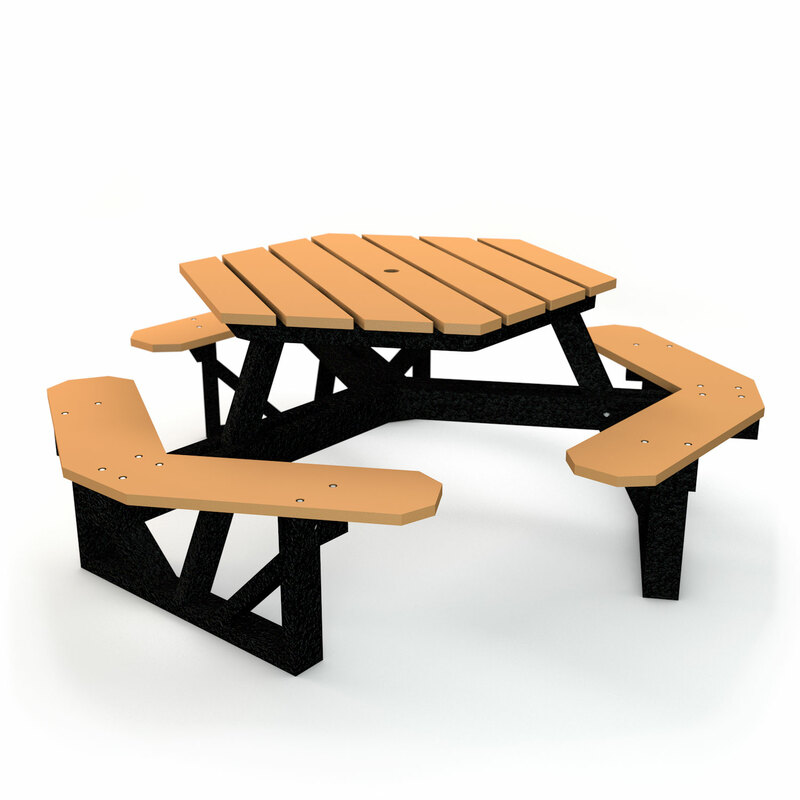 Today we stay true to our roots, and continue manufacturing outdoor furniture that will help reduce landfill space and create products that are good for our environment.